Can The Cannabis ETF Remain Hot? 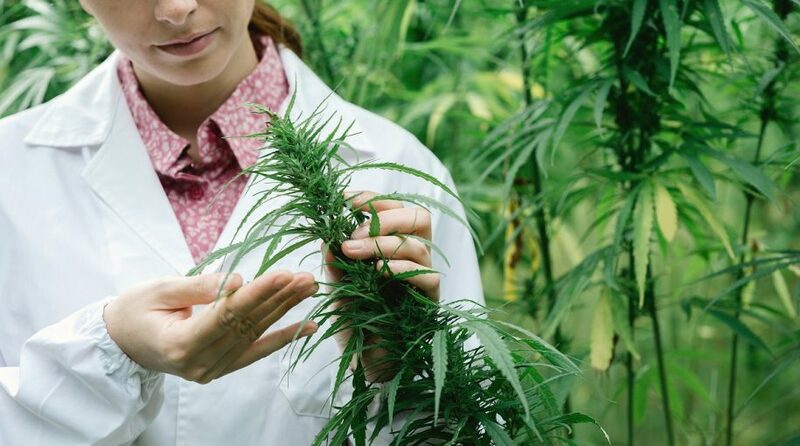 The ETFMG Alternative Harvest ETF (NYSEArca: MJ) rallied Monday on news that tobacco giant Altria Group (NYSE: MO) is mulling an acquisition of Canadian cannabis firm Cronos Group Inc (CRON.TO). MJ tracks the Prime Alternative Harvest Index and Cronos is the fund’s largest holding at a weight of 9.50% as of Dec. 3rd, according to issuer data. “Marlboro cigarette maker Altria Group Inc (MO.N) is in early talks to acquire Canadian cannabis producer Cronos Group Inc (CRON.TO), as it seeks to diversify its business beyond traditional smokers, people familiar with the matter said on Monday,” reports Reuters. Cannabis stocks have been receiving a bevy of positive news, including investment firm Morgan Stanley saying that GW Pharmaceuticals’ new cannabinoid-based therapy will be a “blockbuster.” Additionally, beverage giant Coca-Cola is looking to enter the marijuana industry space with purported interest in Canadian company Aurora Cannabis Inc to help stymie slowing soda sales. Earlier this year, Constellation Brands, an international producer and beer marketer, invested $5 billion in Canopy Growth Corp. Canopy Growth hopes to parlay this capital infusion, along with a high-level management team and a high-tech distribution center, into becoming a global powerhouse in its respective market. “Cronos has not agreed to any deal and there is no certainty it will do so, the sources said. The discussions between Cronos and Altria are expected to last for several weeks, one of the sources added,” according to Reuters.